Hospital Services: Wards: ICU , CCU, NICU, VIP ward for international services, pediatric ward, dialysis, isolation and emergency, clinic and polyclinic. 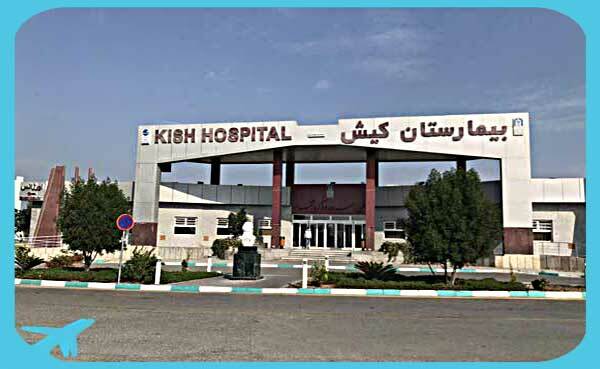 Kish Hospital was established in 1993 in Kish Island to provide national and international patients and tourists with healthcare services. With an approach to medical tourism, due to the potentials of this gorgeous island, the hospital capacity improved in 2013, including the increase of bed capacity from 32 to 64 beds in a land area of 9500 square meters. 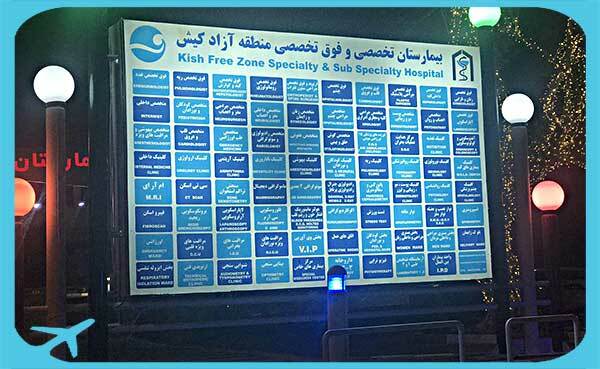 Kish Hospital can stand as a great role model for other hospitals in Iran and in the Middle East. Operating rooms are located on the first floor of Kish hospital, next to the CCU, ICU and maternity unit. There are mainly three operating rooms with three electric operating tables. 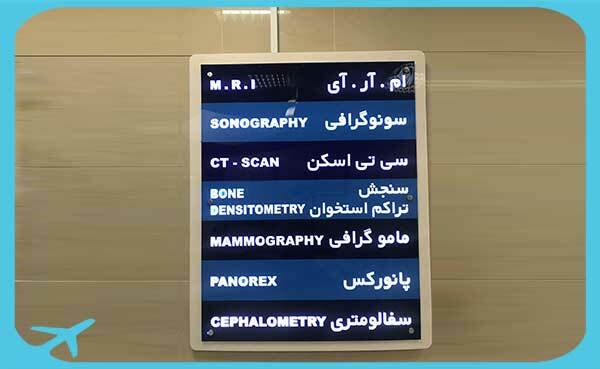 Where different surgical operations including general surgery, otolaryngology,(ENT: ear, nose, and throat), plastic surgery, neurological surgery ( brain and spinal cord ), gynecological surgery, orthopedic surgery, urologic surgery, laparoscopic surgery and so on are carried out. Each room is equipped with the most up to date facilities including advanced anesthesia machines and fully automatic monitoring. The rooms are also equipped with C-arm. One of these operating with video conferencing facilities. There is a Central Sterilization Room (CSR) for sterilization of equipment and surgical device right next to the operating room.